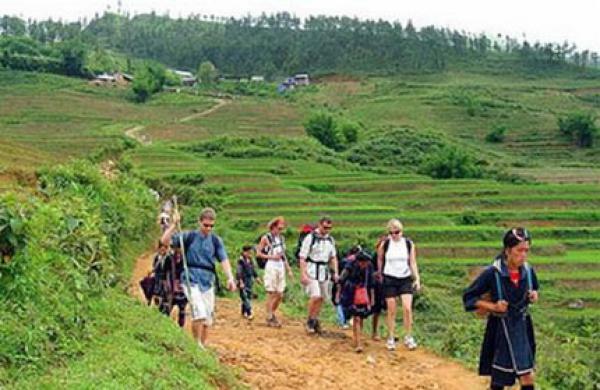 Being a frontier town of Lao Cai Province in the Northwest region of the country, Sapa is known one of the best places in Southeast Asia in for the trekking tours. At the height of 3143 meters, Mt. Fansipan of Lao Cai is the highest peak in Vietnam and the entire Indochina peninsula. Beside the mountainous terrain, Sapa is also place where there are several ethnic minorities like Hmong, Dao (Yao), Giay, Pho Lu, and Tay reside. 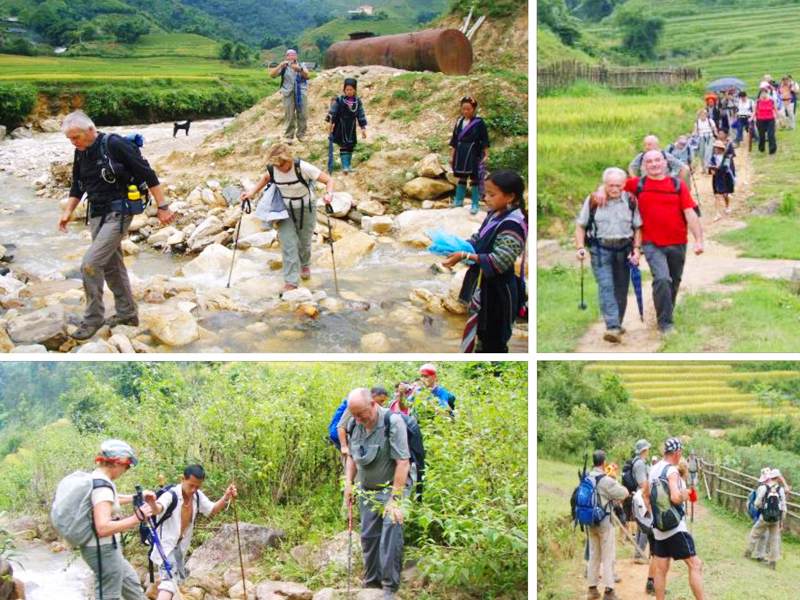 From dozens of trails, Asia Charm Tours has selected certain outstanding trekking routes that bring the most beautiful scenery into your lens with a lot chances to visit tribal villages and meet Sapa’s tribal peoples at homes and at works. 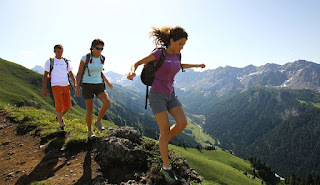 There are many kinds of trekking tours to you can choose. However, depending on your trekking skills and ability will help you to select suitable trekking tours for yourself. 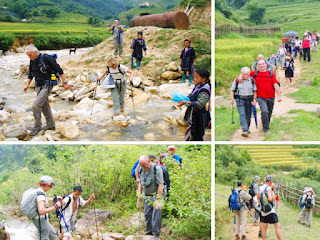 An easy trekking route will bring you a brief understanding of Sapa and its tribal residents while watching the stunningly beautiful natural vistas and the route for medium trekking in Sapa is quite similar to the easy one, but lasts longer. In condition, a hard trekking tour is your choice, that's means you have to get a good and substantial health, plus a good skill will help you to finish your trip happily in the big laugh. In Brief, if you are looking for somewhere for your upcoming trekking tours, let's consider Sapa of Vietnam like the best suggestion for your choice thanks to its amazing characteristics. Sapa is not only a gorgeous tourist destination in Vietnam, but also in SoutheastAsia where you will have chance to discover the natural beauty and learn about the unique culture identity of ethnic minority who are living and working here. 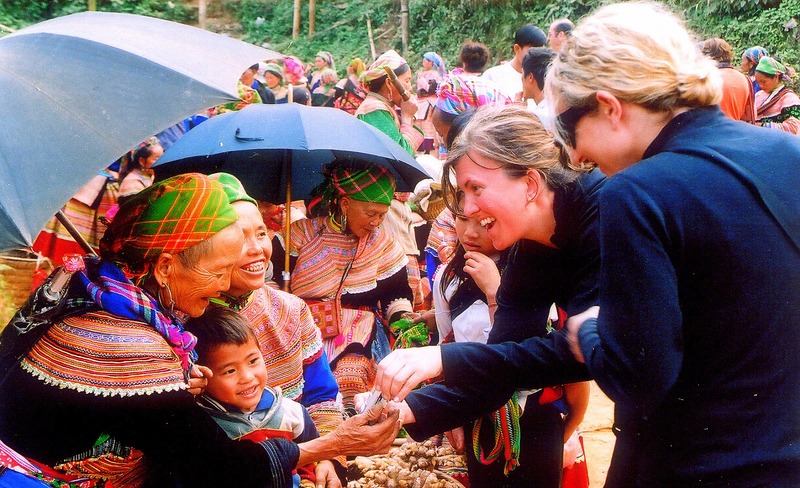 Tag: Sapa homestay tours, Sapa market tours, Sapa Tours, Sapa trekking tours, Vietnam Package Tours.